Belt hanger concept for Levi’s. 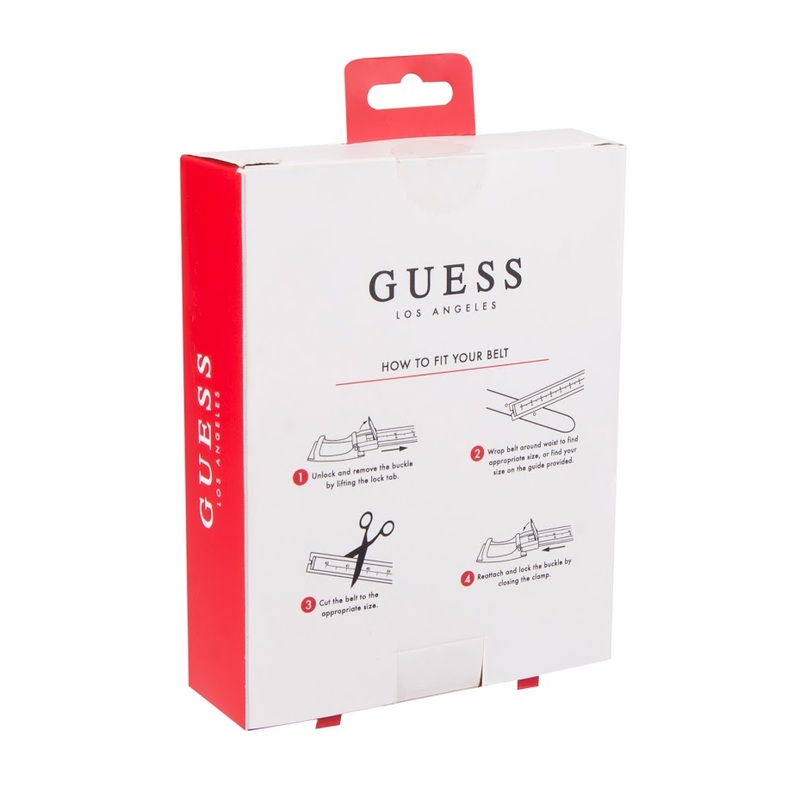 Packaging design for a Guess belt box. Designed packaging for a Levi's Valet Tray + Wallet. First one was a concept. Second one went into production. 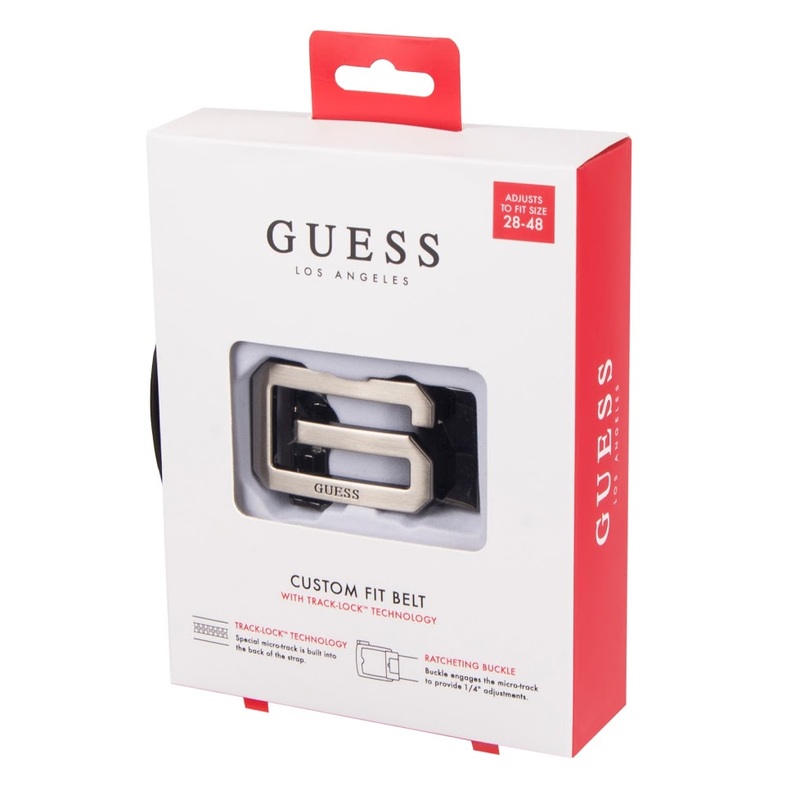 Custom Fit belt box for Macy’s. Kenneth Cole Reaction gift designs, 2016. Wembley Holiday packaging concept, 2016. Tommy Bahama cigar box designs for various accessories, 2015. Redesigned the Pac Trail packaging which has resulted in a 200% sell thru as of October 2016. 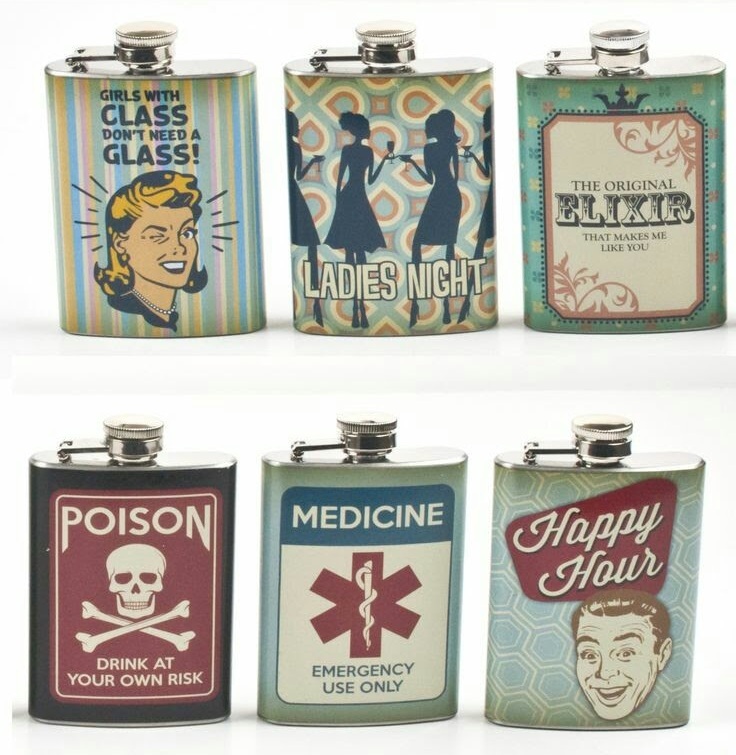 Flask designs for the Wembley brand 2015-2016.